Thengai Kozhukattai | Steamed rice dumplings is a traditional recipe which is very simple, quick and healthy. 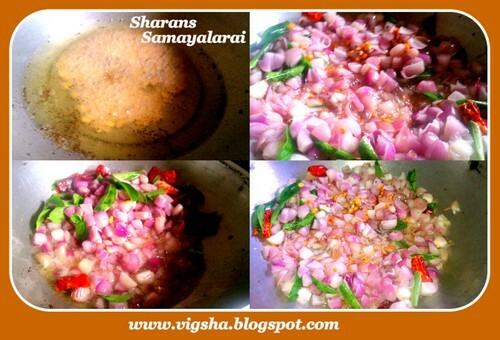 This itself makes a tiffin or snack. In telugu, we call it as Thenkai Pittu / Kudumulu. This delicious Thengai kozhukattai is my mom's signature recipe. We all love it. 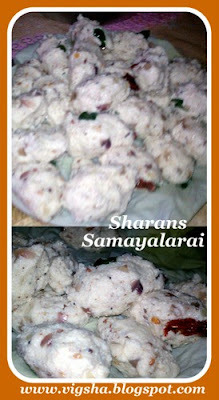 So here comes the best thengai kozhukattai recipe(mom's version). 1). Soak rice for 4 hours. After 4 hours drain the water and coarsely grind it along with salt, coconut and little water. Keep it aside. 2). Heat oil in a pan, add mustard. When crackles add urad dal and channa dal and fry till golden brown. 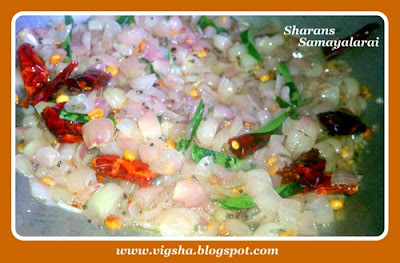 Then add onions, chillies and curry leaves, fry till translucent. 3). 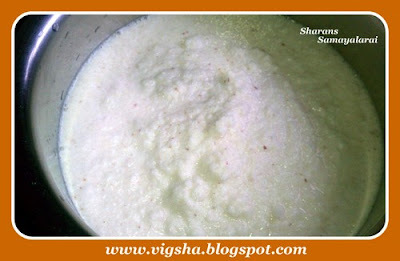 Now add the ground mixture to the above sauted mixture. 4). 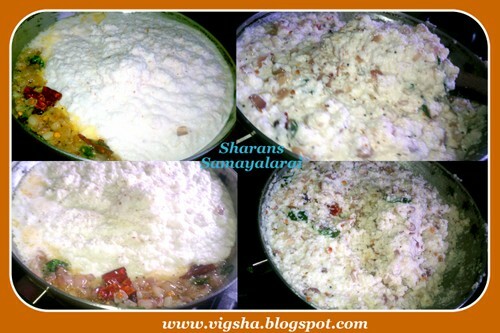 Keep stirring for a few minutes till you see the rice mixture slowly getting cooked and growing harder. 5). Let it cool for a while. When the mixture becomes warm and can handle the heat with your palms, start making dumplings. 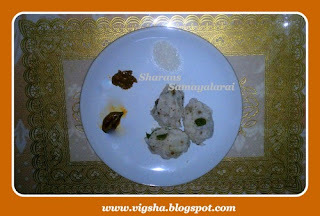 Take a small portion and roll it into a cylindrical dumpling with your palms. 6). 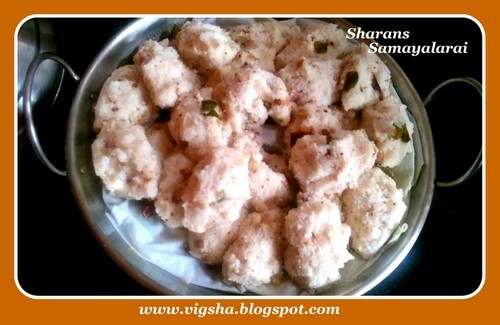 Repeat with the rest of the mixture and arrange the balls on greased Idli plate for steaming. 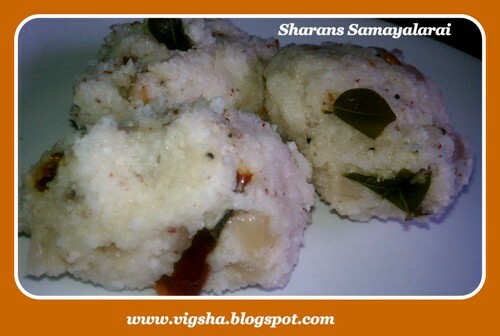 Steam the kozhukattai(just like the Idlis) for 10minutes. Switch off. 7). Allow it to cool for 2-3 minutes. 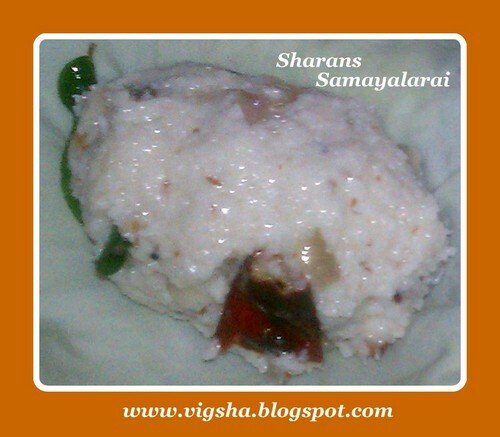 Carefully remove it from the Idli plate and place it on a bowl. Thengai Kozhukattai is ready.. Serve with chutney or just pickle and curd..
# Use equal quantities of coconut and rice otherwise kozhukattai will become very hard and wont taste good. # Make the dumpling when it is warm dont let it cool as it will become dry. 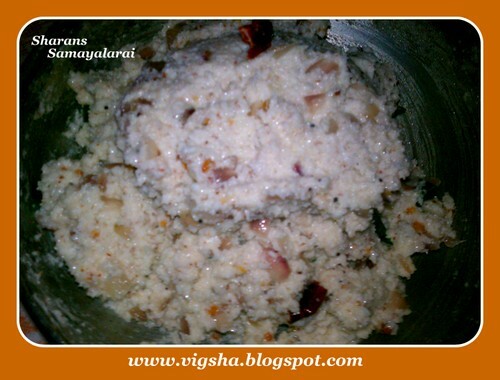 # Kozhukattai should be firm and not soggy. # Before making balls, coat your palm with coconut oil or wet it with water. 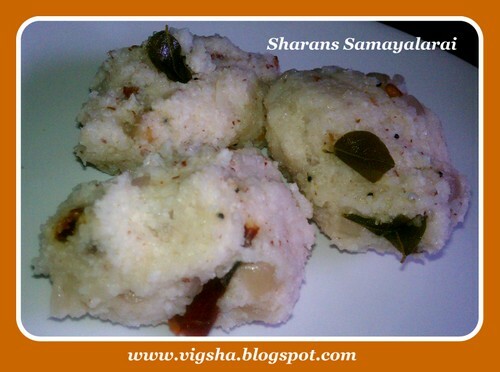 one of my fav...looks yum..
Coconut Kozhukattai looks tempting dear. Like step by step pictorial.